Being a part of a membership is undeniably gratifying. It’s not even about being an elitist, but the feeling of exclusivity gives a much deeper appreciation because not everybody has the same access. That being said, though, it also comes at much a higher price. There are numerous resorts in the Philippines that offer membership access. As stated, they can be costly, but one resort in Tagaytay wants you to forget about the price. At Canyon Cove, their offer is so worth it, you’ll feel like you’ve gained more than you spent. Canyon Cove is an exclusive residential resort that focuses on wellness and nature. Located near the breathtaking Taal Volcano, the place offers an astonishing view that complements the canopy of pine trees and the cool atmosphere. It’s truly a place to relax. Their wooden architectural designs just give off warm, cozy, and homey vibes. To add to that, they have various facilities that promote health and wellness, which most families will surely enjoy. 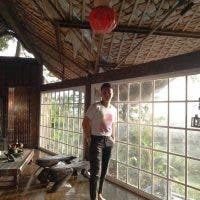 Can’t decide where to eat in Tagaytay? Check out this new food park! Now, you might be wondering how all that sounds like value for money. I took my time in understanding their membership benefits and tried to see if the application is really worth it. Needless to say, it is! All put together, this would normally cost Php50,100. That’s a total of Php16,500 saved excluding the probable worth of the facilities you’ll be using anytime. Yes, as a member, you can make use of what they have as much as you want. 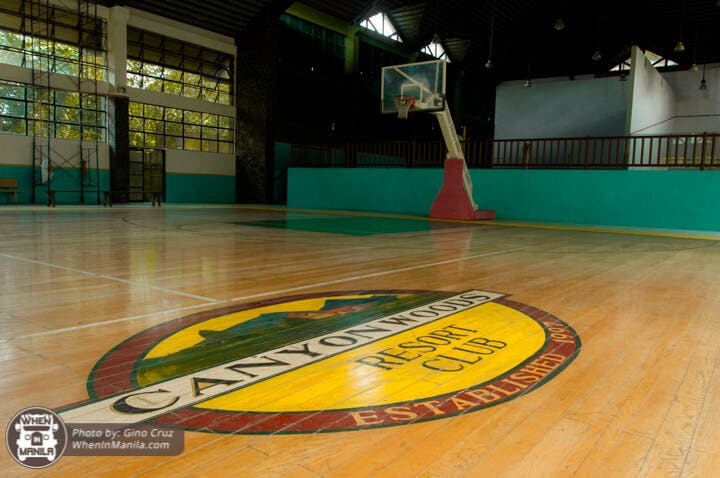 Canyon Woods has their own sports pavilion. 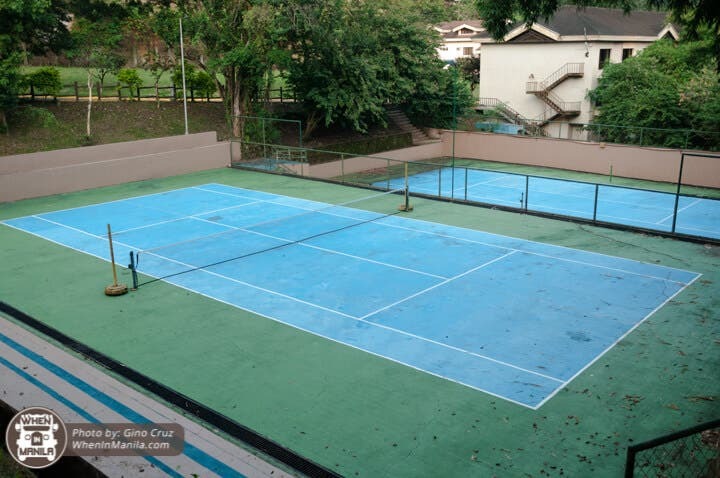 It has courts for basketball, volleyball, badminton, and tennis. This area is so aesthetically-pleasing, you’ll definitely want to take a picture on the tennis court (and, of course, play and get fit, too!). Spirituality is one of the pillars of healthy wellbeing, and Canyon Woods supports those who want to dedicate some time to the Lord, too. Since their church holds a mass every Friday, you won’t need to go to the town proper just to attend one. They also organize events every now and then, like the recent Oktoberfest. 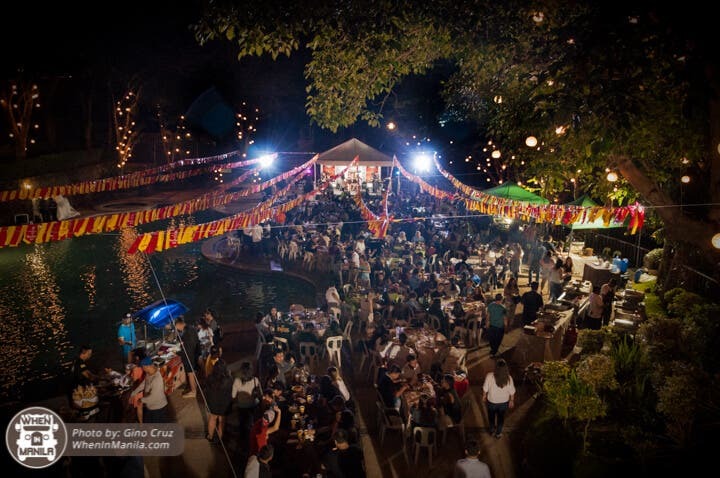 In celebration of this fun-filled event, they invited members to join them in munching on scrumptious feasts, listening to good music (South Border was there! ), and, let’s not forget, merrily drinking ice-cold beers. This event was held at their outside pool area as their decor lit up majestically. Into golf? Canyon Woods also has a mini golf course. While its location might look too far to walk to, being a member entitles you to a free shuttle whenever you’re at the resort! 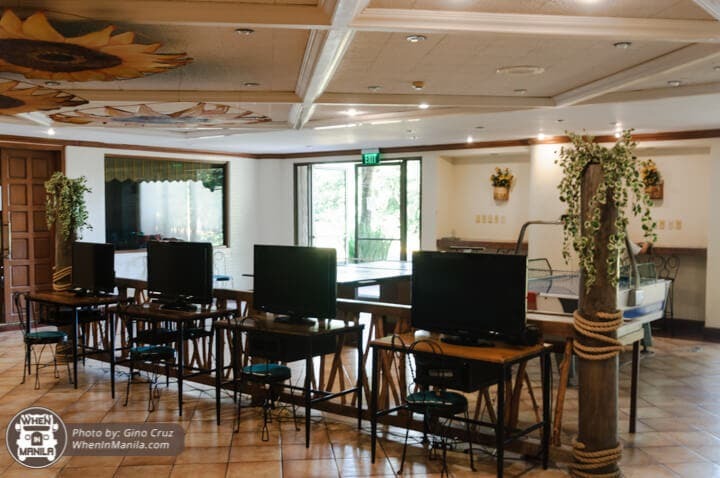 Like most resorts, they also have a clubhouse where people can chill at the lobby and appreciate the wonderful view of Tagaytay. This building is actually their main attraction as it holds a lot of different facilities, including a pool, a jacuzzi, a spa, and a game room. This is their dining hall, where you can enjoy a breakfast buffet or order a la carte. My verdict for their restaurant? Overall, they serve nice comfort food to eat in the cold weather and their Leche Flan is hands-down the best! Located on the first floor of the clubhouse is their indoor pool (the outside pool is in the Sports Pavilion). It isn’t that deep, so children can enjoy doing laps here, as well. There are tables on the side, so you can supervise them. Plus, there are always staff members around to make sure everyone is safe and enjoying themselves. The jacuzzi is probably my favorite. It’s just beside the indoor pool, so it’s very convenient. The jacuzzi is warm enough to open the pores in your body, which releases deeply-rooted toxins and lets your blood flow circulate better. This will give you a relaxing and cleansing experience overall. This hydro-therapy is actually very beneficial in a lot of ways, so make sure you take a dip for at least 10 minutes. They also have a game room in the basement with numerous stations to choose from: the playground, the ping pong area, the billiard area, the Wii area, the Foosball area, and the viewing area for movie screenings – definitely a great entertainment hub after eating/exercising/etc. Looks promising, doesn’t it? Just imagine going there anytime you want and having access to all of these facilities – definitely worth it! 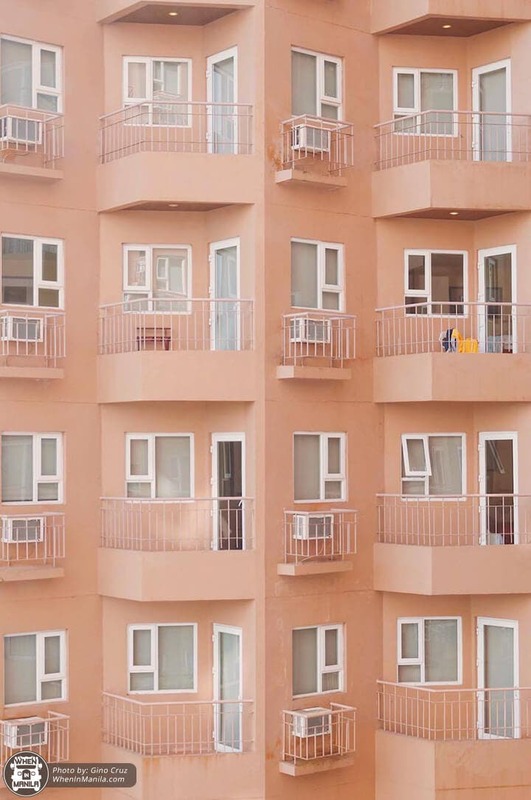 The accommodations are good for 2 adults and 2 kids, by the way, but you can also bring up to 6 guests with you; more than that and they will be charged extra per extra head. OMG! Harry Potter GO is Actually Happening!